We all like to be able to dress our children in comfortable and attractive clothing and for many people, DDH treatment makes this difficult and it is heartbreaking for parents. At a time when everyday life is thrown up in the air, keeping things ‘normal’ is essential. 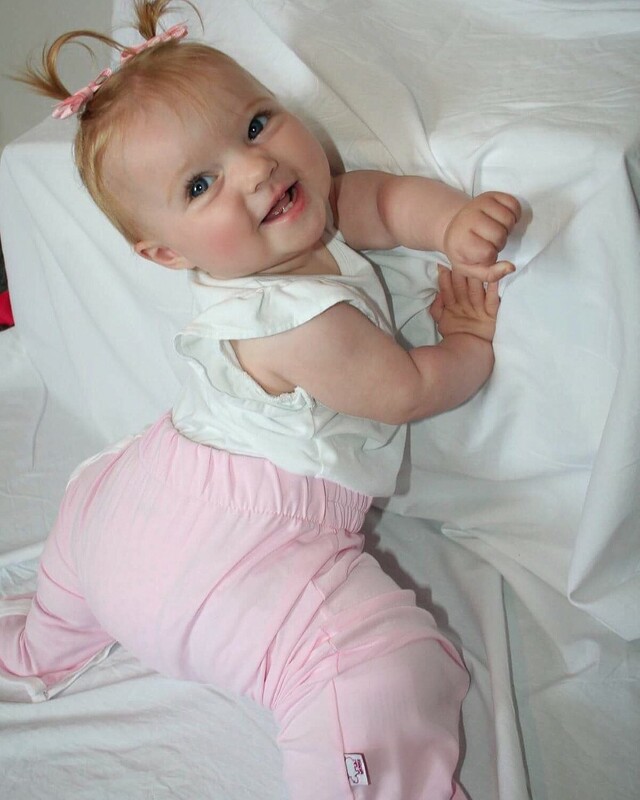 Hip-Pose is a clothing brand specifically designed for babies and toddlers being treated for Hip Dysplasia. 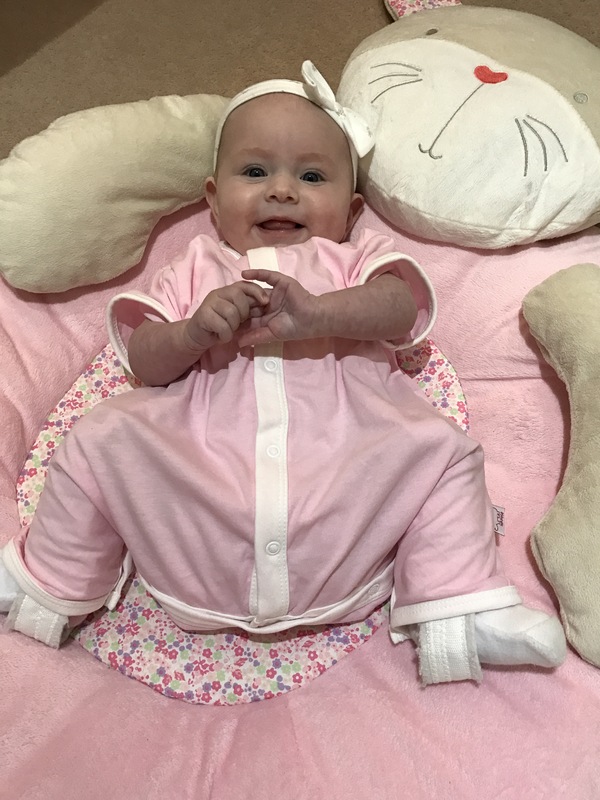 Created by Sam Bowen, whose daughter was born with DDH and diagnosed at 6 weeks old, the brand helps parents to dress their children during treatment when ‘normal’ clothing just doesn’t work. Sam designed and created the clothes in 2011 and within months Hip-Pose had become a worldwide success. In 2015 Hip-Pose won the Gold Prima Baby Award for innovation, and went on to win awards year after year, including Sam being awarded the “Most Inspiring Business Parent 2016”, by Mum and Working. Hip-Pose clothes are made from premium fabrics and designed to accommodate the DDH treatment aid. The range of Pavlik Harness clothing can also be worn over different hip braces and not only covers the treatment aid, keeping it out of sight and clean, but also protects parent’s clothing from velcro snagging. The Hip Spica Cast trousers and shorts also hide the cast and nappy area, keep it clean and protect parent’s clothing from the abrasive cast. The clever design means that they can be worn over a ‘broomstick’ cast no matter where the bar is placed. The Spica clothing minimises the appearance of the cast, which for some can be a real benefit. In fact, it was the first product Sam designed for her own daughter following DDH surgery. She noticed how comments from strangers ceased when her daughter wore the trousers out and about and the idea for Hip-Pose was born! In 2016, Sam worked with Slumbersac to produce the DDH Sleeping bag she had designed, which won an award! Slumbersac loved Hip-Pose’s brand ethos and so when the opportunity arose, Hip-Pose joined the Slumbersac family in 2017 adding their own creative flair and business acumen.